For some years now engineers from Google have been hiding Easter eggs in several products, but until this year there were not a lot. 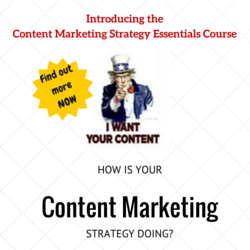 We are currently looking at some of them on our Google+ Page (find the overview here). It really kicked off last year with the ‘Let it snow’ Easter egg, which unfortunately isn’t working anymore, and later ‘Do a barrel roll’, this one is still working at the moment. This year Google has hidden many Easter Eggs in the search engine and some other products , below is the collection of all the Easter eggs from Google from this year. If you have any other Easter eggs that I overlooked please let me know in the comments or on Twitter or Google+! Google started the year with a small Easter egg on the homepage of Android.com placed in January. In the footer of the site you could play a little snowball battle with a snowman. You could control the little Android yourself and throw snowballs to the snowman on the other side to try to win the game. Later the game was replaced by a new simple Android Easter egg in the footer which you can see in the second video below and is still active today on the website. Not very spectacular but worth mentioning are a few little eggs related to three numeral systems, Binary, Hexadecimal and Octal. When searching for one of the three numeral systems Google changes the number of results above the page like below in the screenshot. In the Chinese version of the search engine Google placed an Easter egg for the traditional Chinese festival, the Qingming festival. After searching for Qingming the page with the search results was decorated. Later the decoration was removed by Google. Still active in the search engine is the game Zerg Rush which was discovered late April. When you search for ‘Zerg Rush’ little yellow and red o’s will crawl over your screen to attack the search results and other elements on the page. Your job is to defend the search results by shooting the O’s and get as many points as you possibly can. Nice touch here is that as soon as a result is attacked you will see a little green health bar which will turn red when attacked. 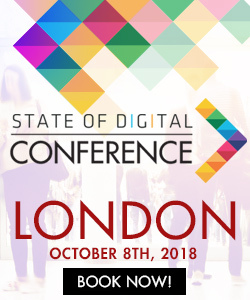 This year Google introduced the Knowledge Graph and the company soon made some fun small tweaks to some of the information stored in the database. 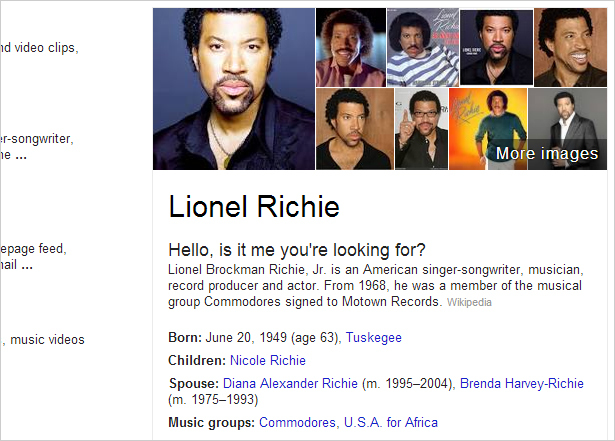 When you searched for Lionel Richie for example Google would show as the title of the information on the right “Hello, is it me you’re looking for”. With this Google was of course referring to the world-famous song Hello from 1983. The same works when searching for Chuck Norris known for his role in the television show Walker, Texas Ranger from the Nineties. 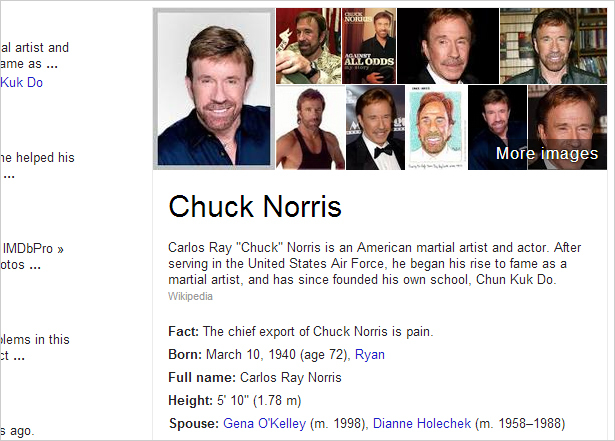 After searching for the actor Google will show some special facts at the right next to the search results like ‘Chuck Norris doesn’t sleep. He waits’. The facts changes every time when you refresh the page, in total there are nine different facts I could find. In July Google placed the egg ‘Conway’s game of life’ in the search results which is still active at the moment. “The Game of Life, also known simply as Life, is a cellular automaton devised by the British mathematician John Horton Conway in 1970, The “game” is a zero-player game, meaning that its evolution is determined by its initial state, requiring no further input. One interacts with the Game of Life by creating an initial configuration and observing how it evolves”. You can read more about this on Wikipedia. Below a video of the easter egg. In August Google changed the well-known I’m feeling lucky button on the homepage of the search engine in some countries. When hovering over the button with your mouse the text will change and the link behind the button will change as well. There are eight different buttons like ‘I’m feeling trendy’ linking to Google Trends, ‘I’m feeling puzzled’ linking to the game A Google a day and ‘I’m feeling hungry’. One of the more recently Easter eggs is based on the game ‘Six Degrees of Kevin Bacon’. The purpose of the game is that every player has to link an actor in a maximum of six steps to Hollywood actor Kevin Bacon, known for films like Apollo 13, Wild Things, A Few Good Men, Mystic River and X-Men First Class. 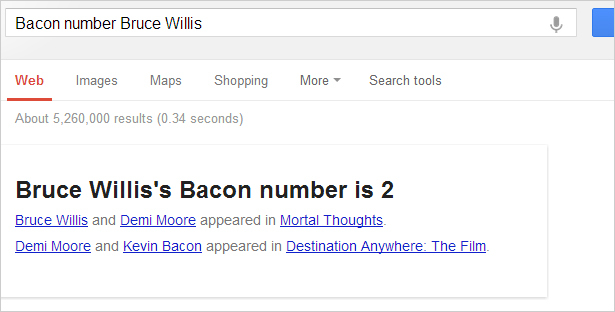 The higher the number how farther away the actor is removed from Kevin Bacon, actors who worked directly with Bacon will get a Bacon number of 1. 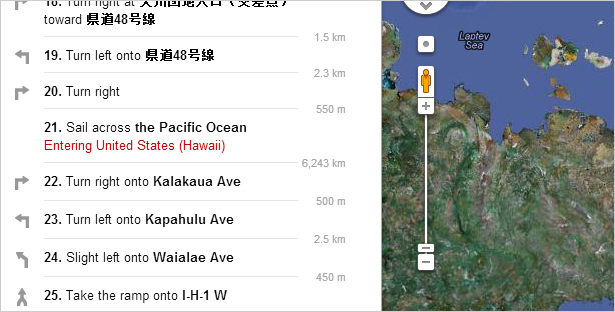 For some years now you can get directions on Google Maps for example from Japan to Seattle in the United States. When doing so there was one step in the given directions that you needed a kayak or jet ski to cross the Pacific Ocean. This year Google is advising to sail across the Pacific Ocean when making directions for Japan to the United States. For Halloween this year you could see some bats in the search results. After searching for Halloween related movies like Nightmare on Elm Street the bats were shown on top of the information on the right about the searched movie. When hovering over the bats they would fly away. One of the last Easter eggs this year was related to Festivus something fans of Seinfeld must recognize. Festivus is a secular holiday celebrated on December 23 as an alternative to participating in the pressures and commercialism of the holiday season. The day was conceived by Dan O’Keefe mid 1966, it was his son Daniel who introduced Festivus to the world in Seinfeld in 1997. 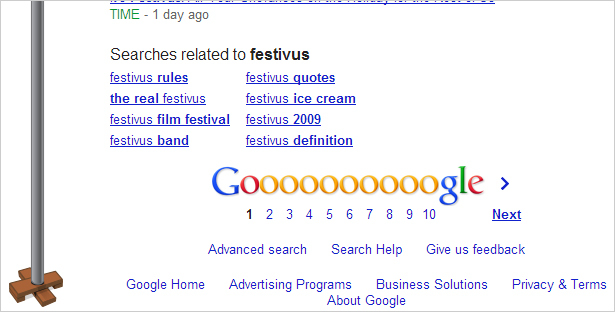 After searching for this holiday you can see a Festivus Pole at the left of the search results. This is an aluminum pole which was not part of the holiday before the episode of Seinfeld. 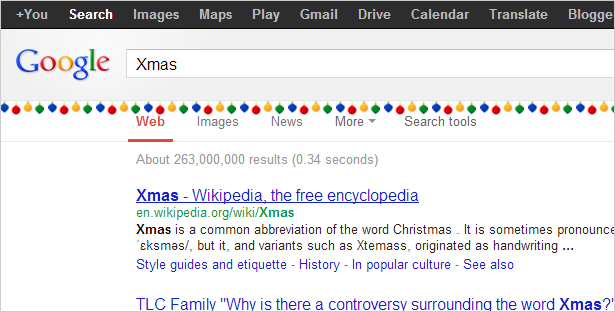 Google did this many times in the last few years, decorating the search results for Christmas related search queries. When searching for Christmas, Santa Claus, Xmas and Candy Canes for example you can see the decorations. This also works for the holidays Hanukkah and Kwanzaa. Google made two Gangnam Style related Easter eggs. The first one can be seen on the Google Zeitgeist website from this year. When going to the footer and move the mouse over the colored bar above the language selection the Korean rapper PSY pops out and does the famous dance. YouTube also placed an animated PSY below the video of Gangnam Style to celebrate 1 billion views. As far I know this were all the Easter eggs from Google in 2012 worth mentioning. If you have any other Easter eggs that I overlooked please let me know in the comments or on Twitter or Google+! I made a video of google’s easter eggs.